A few days ago, ARMYs with their x-ray vision spotted their boys BTS on rapper Iggy Azalea's Instagram! The Instagram photo seemed to be a collage of various guests who have appeared on 'The Late Late Show with James Corden' on CBS, including Iggy Azalea herself. You can see a group selca of BTS in the bottom right of Iggy Azalea's Instagram post, from back when the boys performed on the U.S. show back in November of 2017! 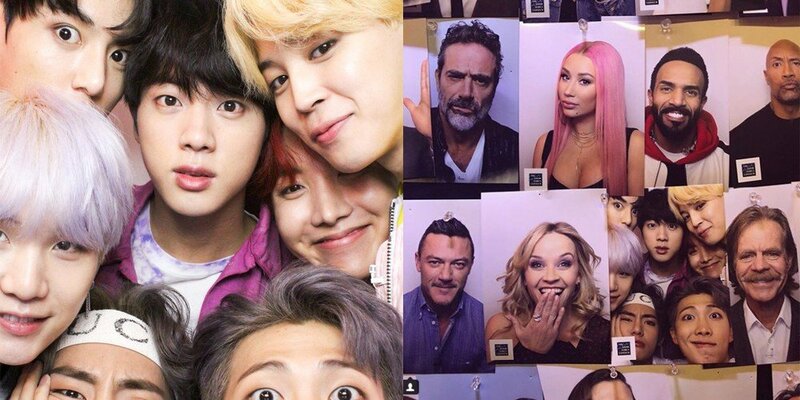 Shortly afterward, 'The Late Late Show with James Corden' took to Twitter to unearth a sleek, much-desired HQ version of BTS's selca photo, for ARMYs' enjoyment. 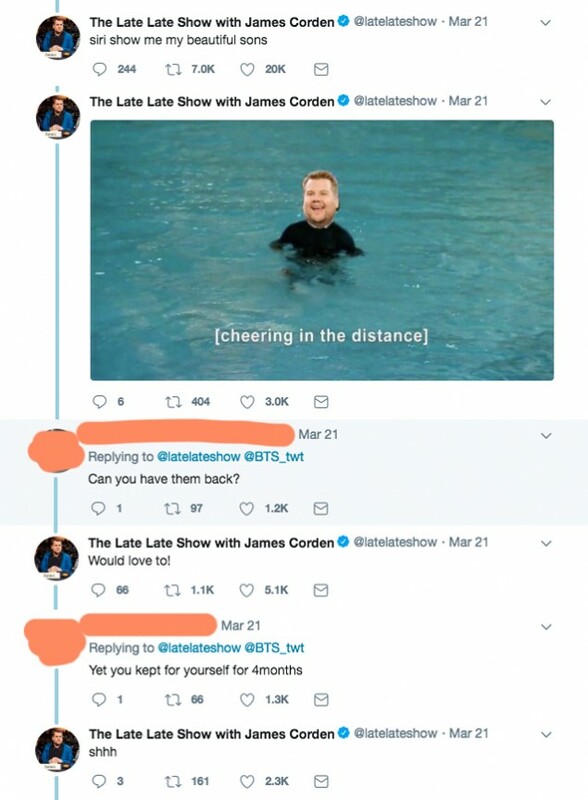 You can also check out some of the conversations the 'Late Late Show' had with some ARMYs in the Tweet's thread, below! Meanwhile, BTS plan on releasing their 3rd full Japanese album 'Face Yourself' next month, in April. 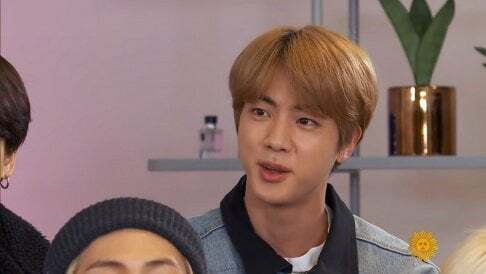 Who would love to see BTS guest on 'The Late Late Show with James Corden' again?